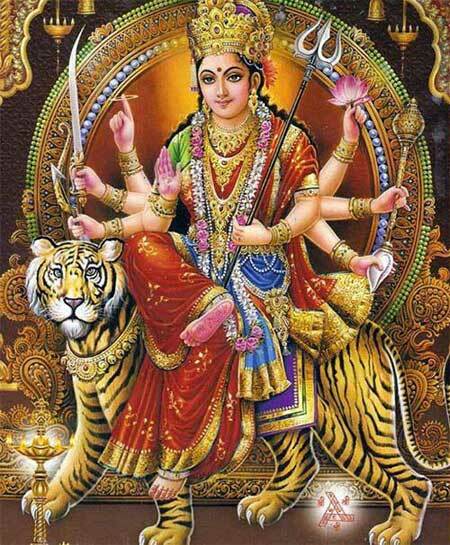 Siddha Kunjika Stotram is a very powerful mantra dedicated to Goddess Durga – Goddess Chandi. Below you can download Siddha Kunjika Stotram text in Hindi in pdf format. The greatness of Siddha Kunjika Stotram was told to Goddess Parvati by Lord Shiva. This is one of the most powerful stotras dedicated to Goddess Durga. Chanting of the mantra helps in achieving peace and prosperity. It provides a devotee with desire fulfillment. It is chanted by spiritual seekers to get strength to overcome illusion (Maya).